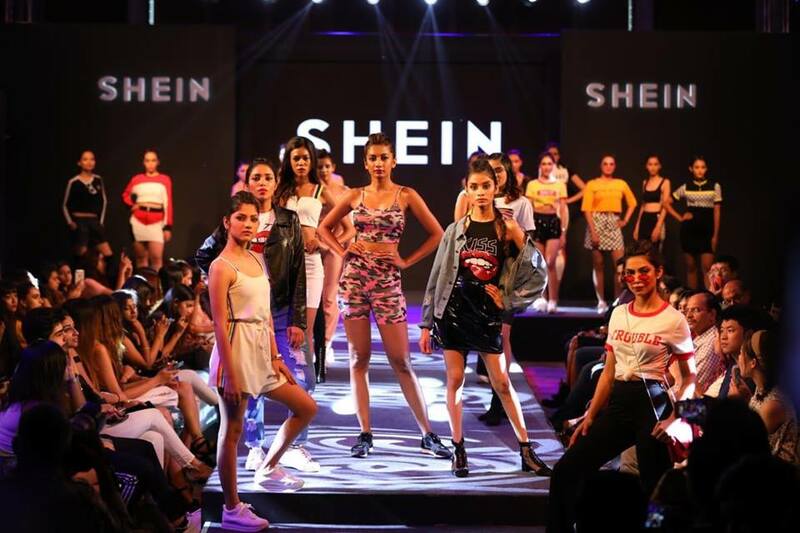 To celebrate its first anniversary, India’s leading fast fashion online store SHEIN hosted a successful evening at ‘SHEINxMe Fashion Merch’ - an amalgamation of fashion, glamour, beauty and music. 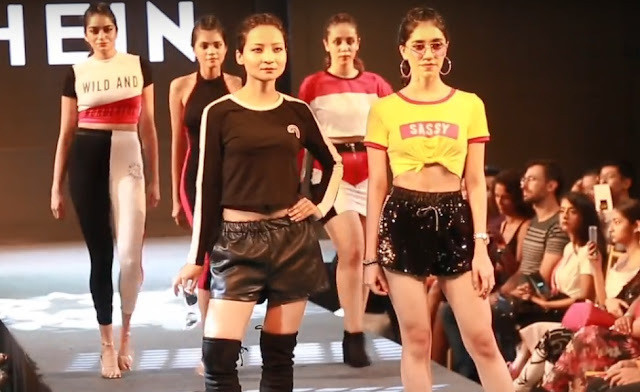 Catering to both young women and teens, the popular fast fashion online store,SHEINxMe Fashion Merch’ electrifying collection featured a range of its latestSportswear, Casual Wear, Indo Western to Party collection that was a beautifullyaccentuated with exquisite accessories. SHEIN, A Leading Fast Online Fashion Store, started as a small group of passionate fashion loving individuals in 2008, to a multinational team, SHEIN has grown immensely to what it is today. SHEIN prides itself on offering on-trend styles catering to both young women and teens, that won’t break the bank. SHEIN is able to stay on top of the latest fashion trends from around the globe while rapidly bringing these styles to market. So whether you’re searching for boho dresses and graphic tees or patterned blouses and chic swimwear, SHEIN is the ultimate one-stop-shop for the modern yet economical fashionista.